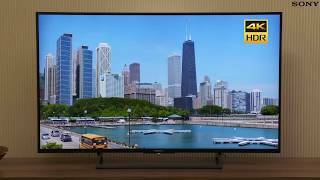 The bravia 138.8 cm ( 55 inches ) kdl-55x8000e ultra hd 4k android led smart tv with wi-fi certified. 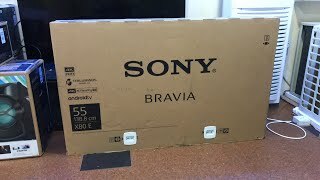 TV is manufactured by Sony and was added around July 2017. 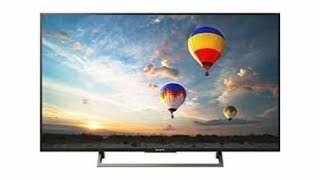 The best price for the Sony Bravia 138.8 cm ( in India is ₹ 89991 sold at ebay and available with free shipping and delivery within 10 DAYS WITHIN INDIA , 21 days OUTSIDE INDIA.